Hand made from layered 4 ounce single bend, premium leather. Laser engraved and cut for precision and quality. 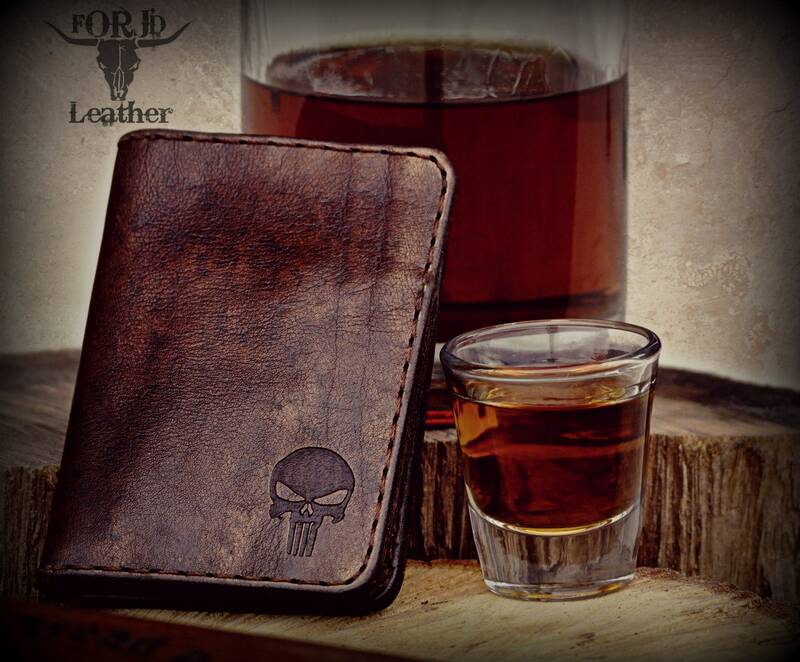 Each layer of this wallet is dyed, tooled, oiled, distressed, finished, and stitched by hand. 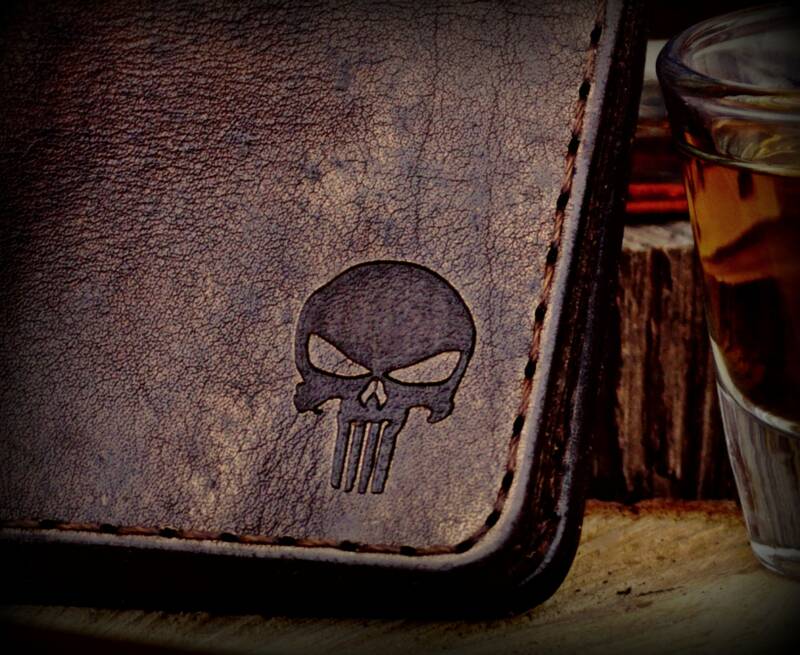 Comes engraved with the Punisher skull in lower corner. 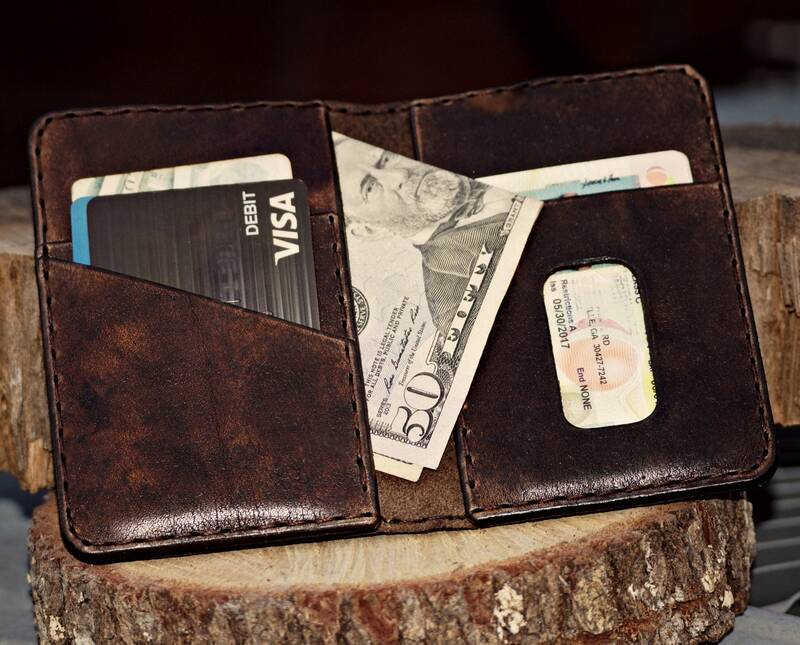 Our wallets are made to last. Rugged yet elegant in style. 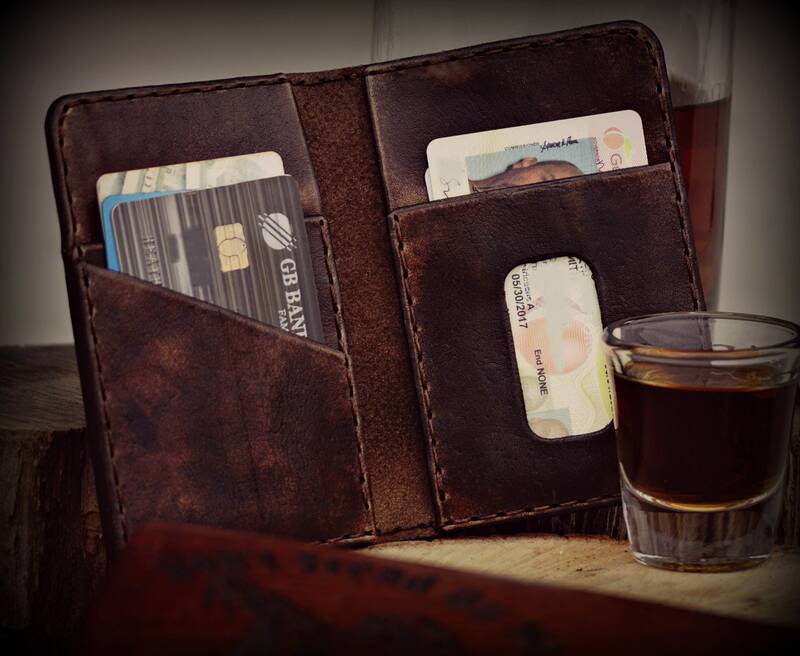 This could very well be the last wallet you will ever need.